DISHONORED 2 #4 : If you set them on fire, they won’t see you. DISHONORED 2 #7 : Take the ‘anything but normal’ ground! DISHONORED 2 #9 : Gravity has a way of breaking your cool! DISHONORED 2 #12 : So the Duke’s an oversharing loon? DISHONORED 2 #13 : Friends Don’t Stab Each Other! DISHONORED 2 #17 : Coolest Mansion Ever? DISHONORED 2 #19 : What would you do if you were Delilah? DISHONORED 2 #22 : What is THAT!? DISHONORED 2 #23 : Even with magic I fail at stealing! DISHONORED 2 #25 : Skinning a cat? DISHONORED 2 #28 : Most judgemental face ever? DISHONORED 2 #29 : No! Not the Doggy! DISHONORED 2 #41 : Don’t you have an empire to save? DISHONORED 2 #44 : What have you done to my city? 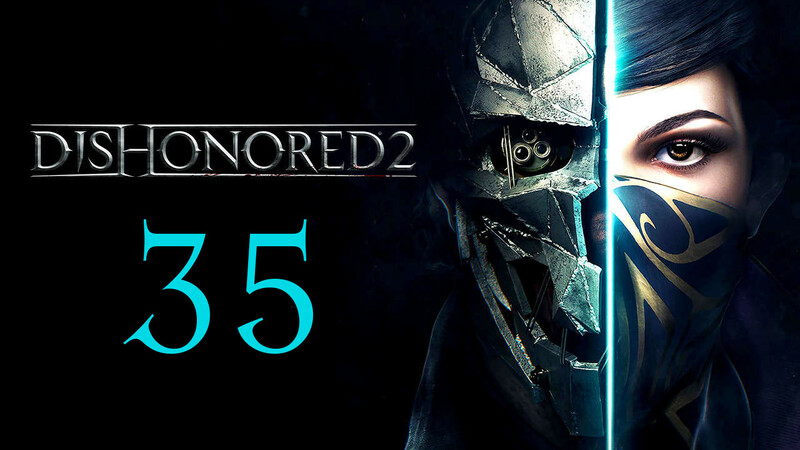 DISHONORED 2 #45 : You may be bad, but I do like your hat. DISHONORED 2 #4 : If you set them on fire, they won't see you. DISHONORED 2 #7 : Take the 'anything but normal' ground! DISHONORED 2 #13 : Friends Don't Stab Each Other! DISHONORED 2 #41 : Don't you have an empire to save?